Pics! 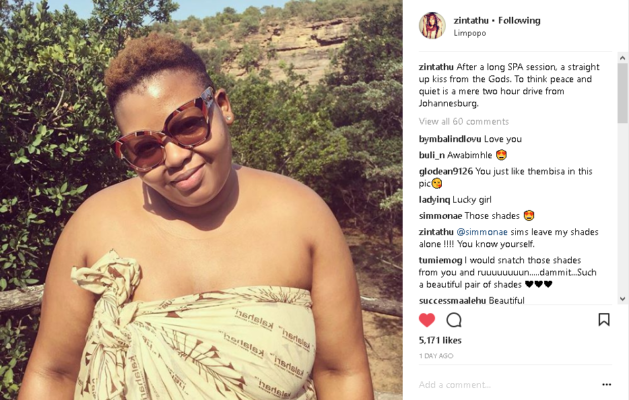 Inside Anele Mdoda’s Limpopo Getaway Amid Talk Show Scandal! 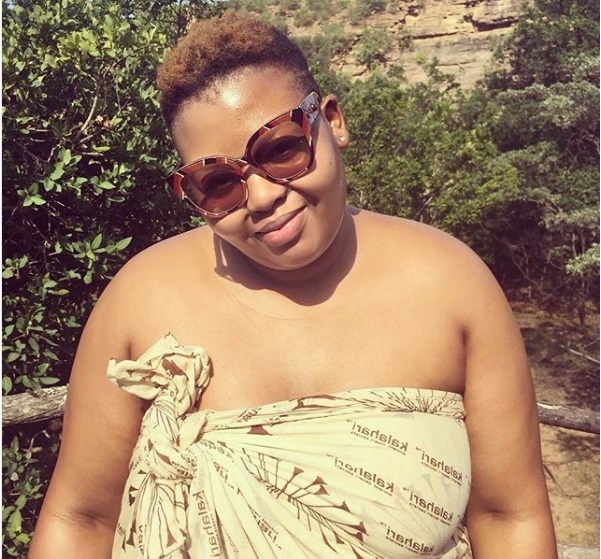 Anele Mdoda had a pretty tough week last week after it was revealed that Bathabile Dlamini paid to go on her SABC 3 Talk Show, ‘Real Talk With Anele’. Mdoda and her show’s producer were later cleared for having nothing to do with the payment as they act on instructions. It however didn’t stop social media from dragging her. 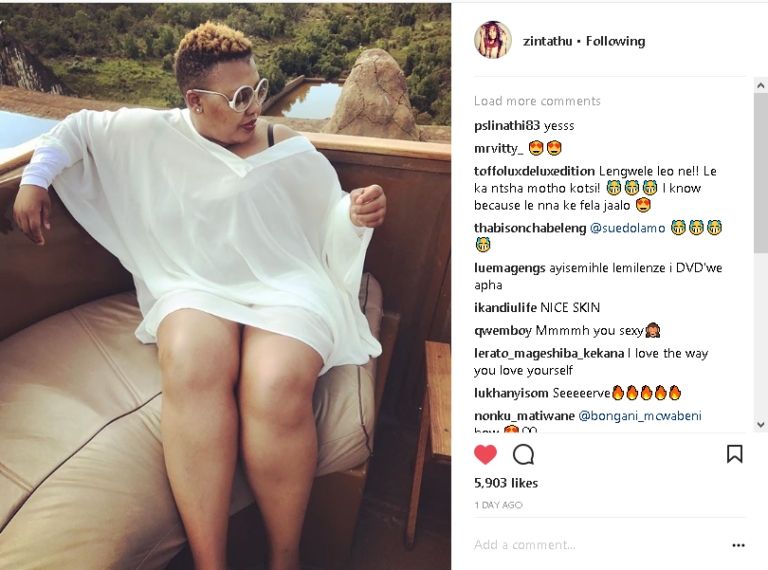 The star left all the noise in the City for some peace in beautiful Limpopo. She later shared some dope photos on her Instagram. Check them out below. 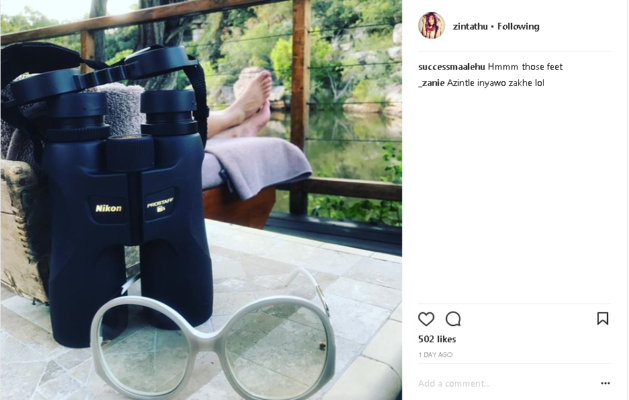 Could those be Anele’s bae’s feet, could’ve been a mini baecation for all we know?